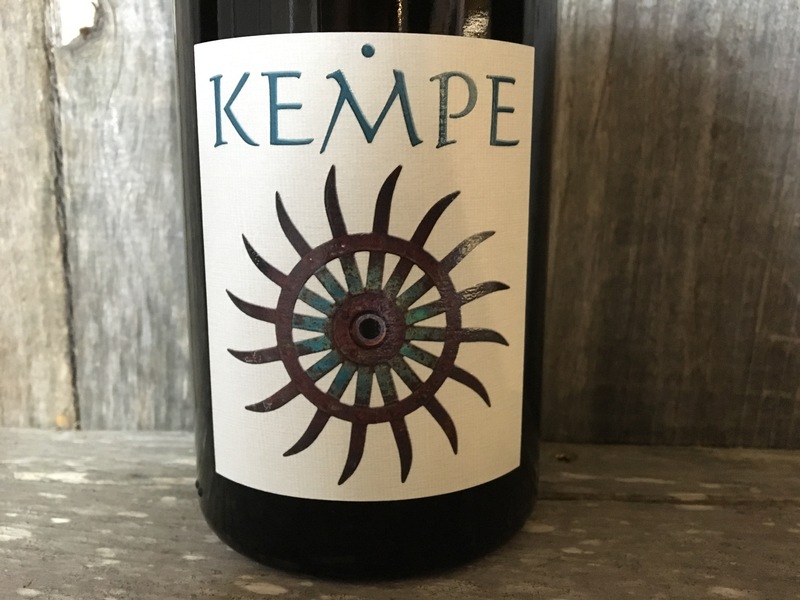 This blend of Grenache Blanc and Viognier has a medium body with soft notes of white peaches, green citrus, mandarin skins, white flowers, and apricots. Beautifully layered with lively texture and a hint of minerality on the finish. SUGGESTED PAIRING: Seafood salad, grilled fish or grilled stone fruit salad.